The previous upgrade script catupgrd.sql has been replaced with the new catctl.pl Parallel Upgrade Utility script. This script provides the ability to run upgrade scripts in parallel. Run the new Parallel Upgrade Utility (catctl.pl). If the “postupgrade_fixups.sql” file contained any recommendations, run it now. Check for newly invalid objects. Run again to check the final outcome of the upgrade. 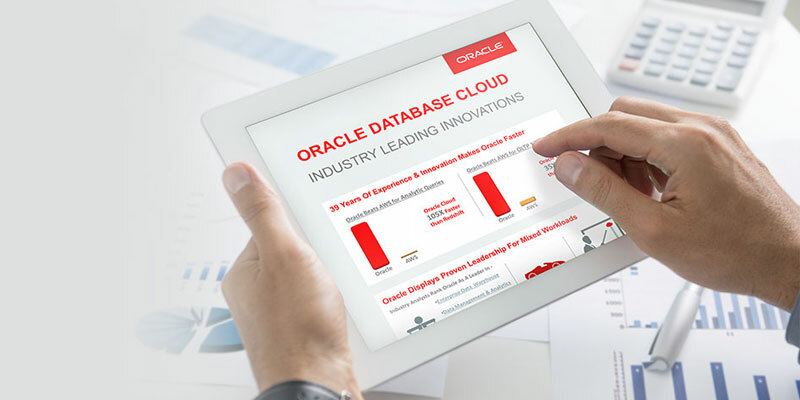 Now the upgraded database is available for use and you must alter any script or profile files that contain references to the ORACLE_HOME environment variable.